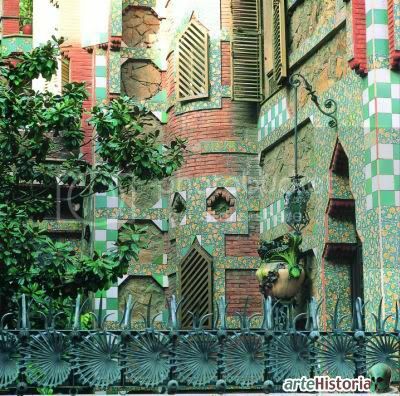 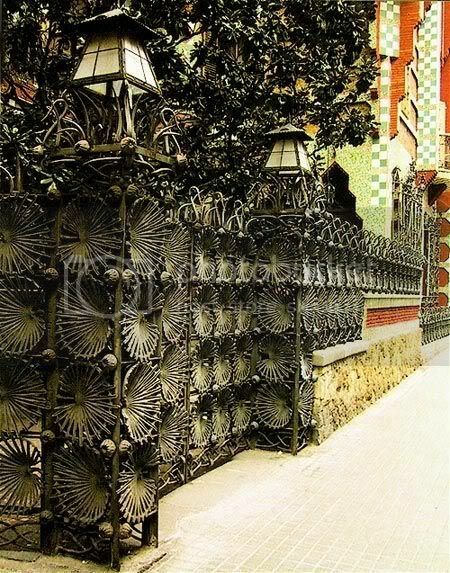 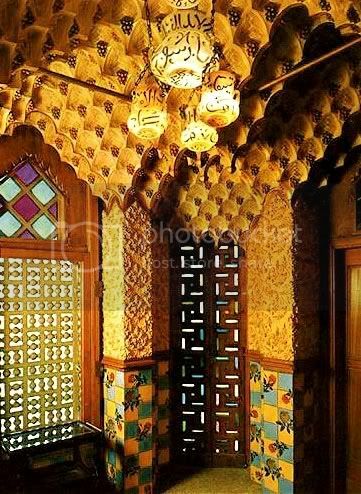 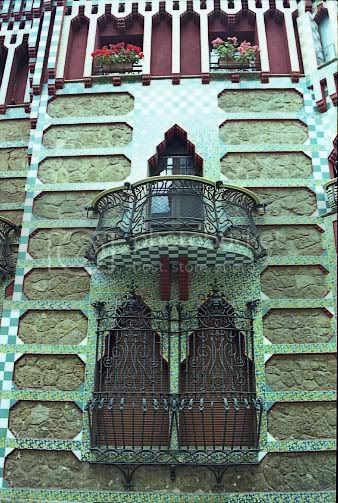 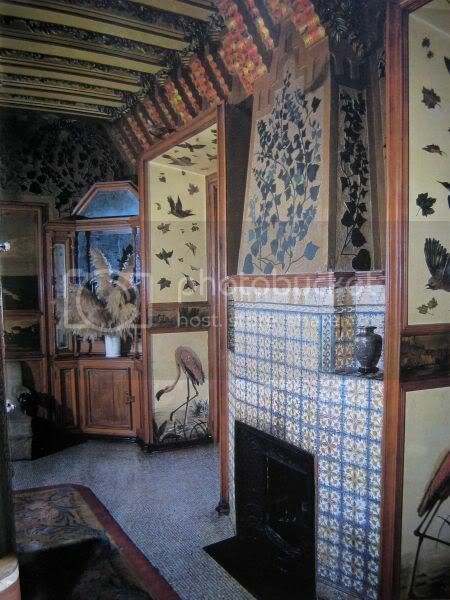 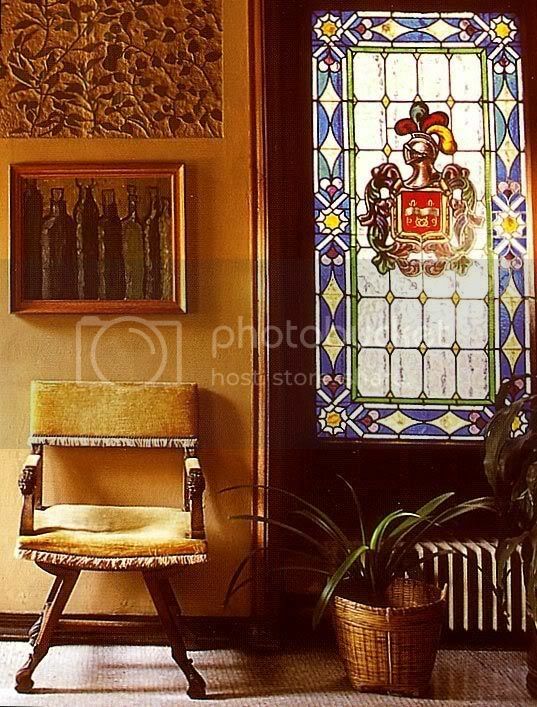 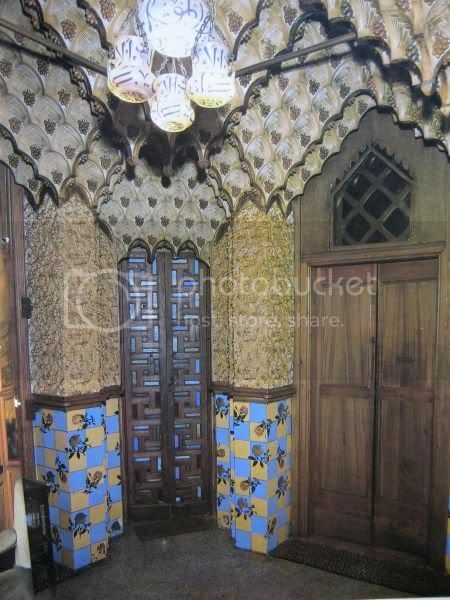 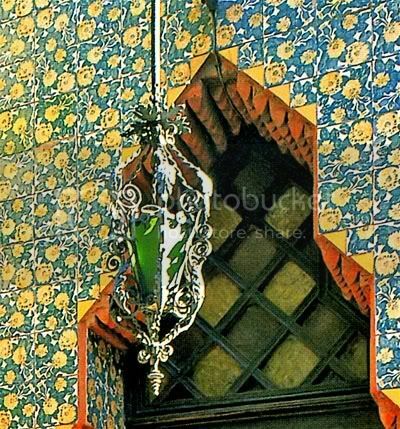 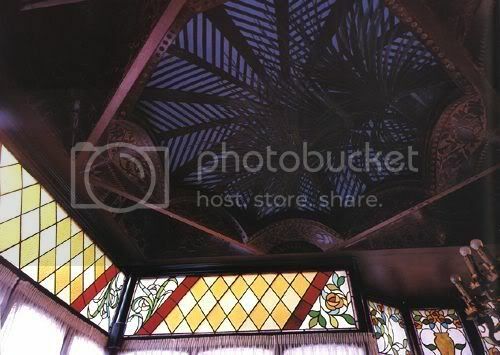 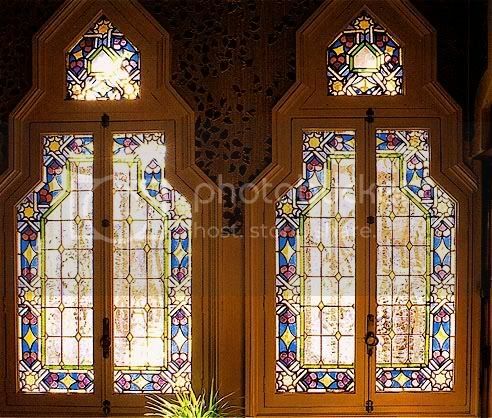 Casa Vicens is a family residence in Barcelona, designed by Antoni Gaudí and built for industrialist Manuel Vicens. 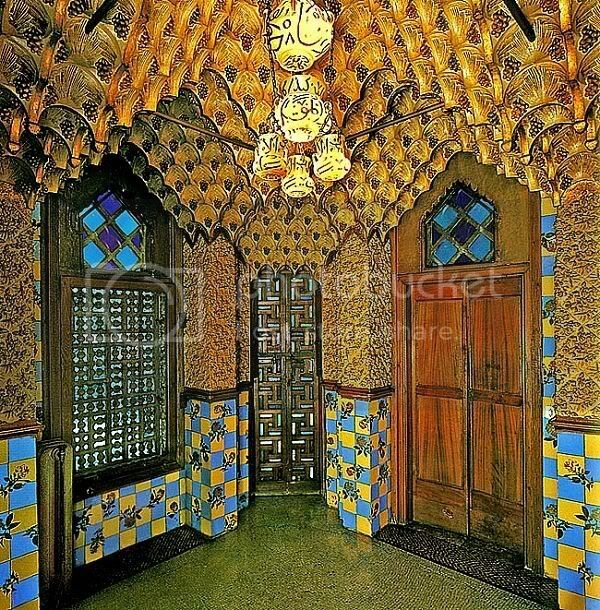 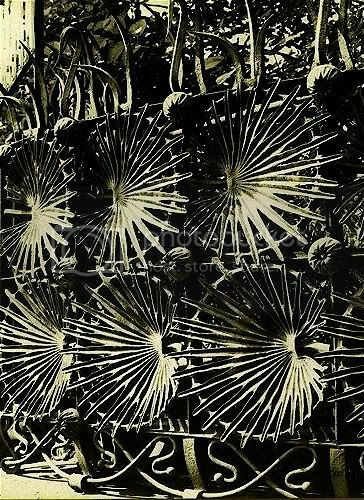 It was Gaudí's first important work. 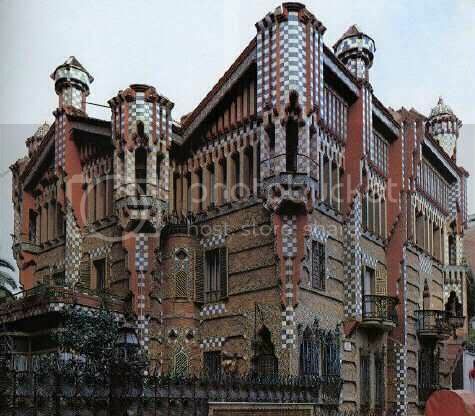 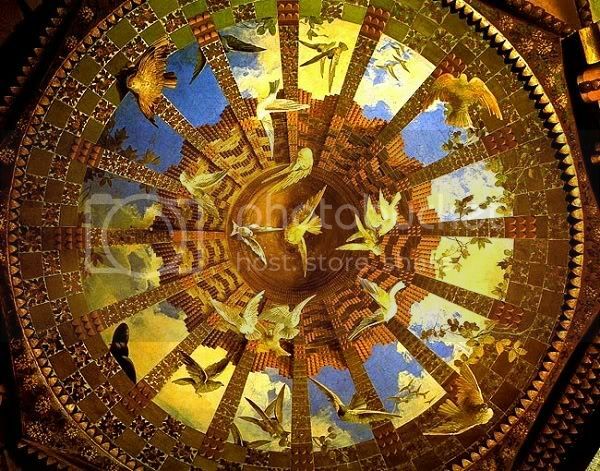 It was added to the UNESCO World Heritage Site "Works of Antoni Gaudí" in 2005.